When it comes to online marketing, setting up an effective email campaign frustrates many business owners. Most operate under the assumption that having an email opt-in plugin and signing up with an email marketing service is enough to get high conversions. What they have failed to grasp is the importance of email personalization. One study has revealed that 70% of businesses neglect to personalize their emails. 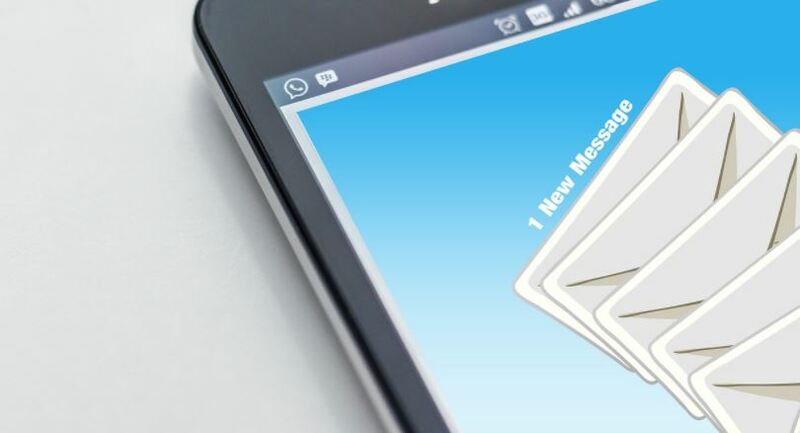 Making this mistake significantly undermines your campaign, considering that personalized emails boost revenue six times more than generic ones. Personalization yields a 41% higher click-through rate and recipients are also 29% more likely to take action to your message. One of the best ways to boost response rates is to tailor your email’s look and message to specific demographic elements, like age and gender. If you’re selling care products, cosmetics would grab the interest of women while men would want to know more about shaving products. Making use of a distinct appeal to the preheader can also encourage open rates. For instance, referencing winter when selling snow boots and winter jackets to people in states experiencing cold weather will catch their attention. “Ask and ye shall receive” is a good mantra to remember when designing your email marketing campaign. A lot of businesses simply assume they know what the customer wants only to have their messages ignored. Instead of assuming, ask your audience key questions, like their reason for becoming a user, subscribing to a newsletter or visiting their website. It’s simple and can give you valuable data. Wedding specialist Paper Style hit the goldmine when they asked visitors on their site whether they were preparing for their wedding or someone else’s. Not only did the simple question quickly segmented probable clients, it also gave them insight on the type of correspondence to send to their prospects. Timing is everything, especially in email marketing. Every customer has a distinct routine when it comes to emails. Some check once in the morning while others look at their inbox every half hour. Sending an email when your client is most likely to check their inbox and will help boost sales. However, finding the right time can be challenging. A number of email service providers are now offering tools that can study when subscribers check their inbox and make adjustments to the delivery time. Don’t limit personalization to emails or to how you use your customer’s data. Your brand can use a personal touch as well. Personalizing your brand humanizes it, making it easier to connect with your customer. It could even boost your click-through rate. This was clearly shown in an experiment conducted by HubSpot. The company sent two emails to test what else could be done to make them feel more personal and to enhance customer engagement. One email was from the company itself, while the other was from someone in HubSpot’s marketing team. Interestingly, the results showed that more people clicked on the message sent by a person than the one sent by a business. This demonstrated that people were more amenable to a more personal touch in business. So if you want a more positive response, a personalized email is the way to go. Aside from using a real person, you can also try making it more informal. Using a conversational tone or the pronouns “I” and “we” can also improve your response rate.